The Seafood Slavery Risk Tool is jointly run by the Monterey Bay Aquarium Seafood Watch program, Liberty Asia, and the Sustainable Fisheries Partnership. The mission of the nonprofit Monterey Bay Aquarium is to inspire conservation of the ocean. 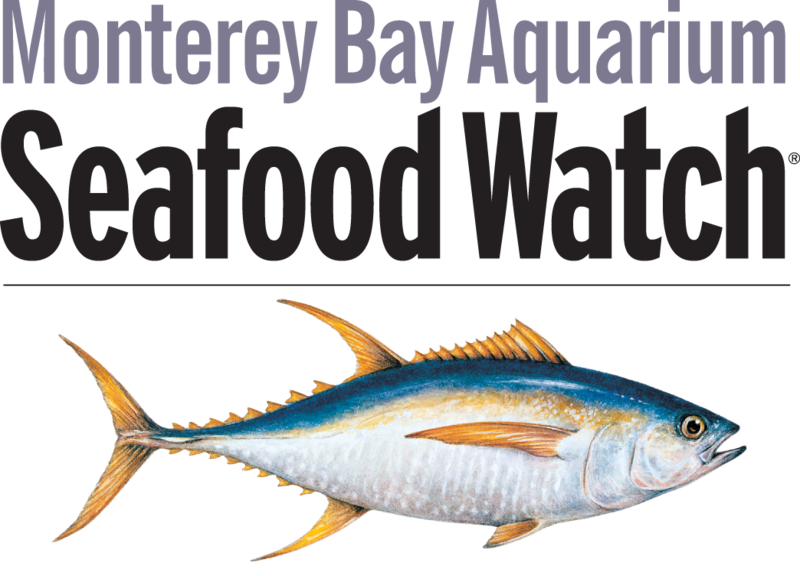 The Monterey Bay Aquarium Seafood Watch program empowers consumers and businesses to choose seafood that's fished or farmed using responsible methods that protect sea life and habitats, now and for future generations. Seafood Watch’s widely recognized and respected science-based recommendations, indicating which seafood items are Best Choices or Good Alternatives, and which ones to Avoid, are available in its free app and at seafoodwatch.org. Liberty Asia is a global organization that aims to prevent human trafficking through legal advocacy, technological interventions, and strategic collaborations with NGOs, corporations, and financial institutions in Southeast Asia. Liberty Asia facilitates the sharing of information, expertise, and best practices with anti-trafficking stakeholders through online platforms; gathers and channels intelligence on slavery to the private sector; champions legal reform and improves the understanding of victim identification, protection, and procedures; builds a stable communications backbone for Asia hotlines to scale-up their capacity to support more victims and returnees; and provides slavery education and training to enact change in all sectors of society. More information at www.libertyasia.org/about/. Founded in 2006, the Sustainable Fisheries Partnership (SFP) is a non-profit organization dedicated to rebuilding depleted fish stocks and reducing the environmental and social impacts of fishing and fish farming worldwide by engaging stakeholders (communities, NGOs, government, etc.) and seafood businesses in every part of the supply chain. The organization works to improve fisheries through fishery improvement projects (FIPs) and aquaculture improvement projects (AIPs), which are multi-stakeholder bodies that seek to advance the sustainability of fishing and fish farming operations. SFP also supports Supply Chain Roundtables that allow seafood suppliers to work in a pre-competitive environment to promote improvement throughout the supply chain. More information at www.sustainablefish.org.